Jason Jones has called Lynchburg home for his entire life. 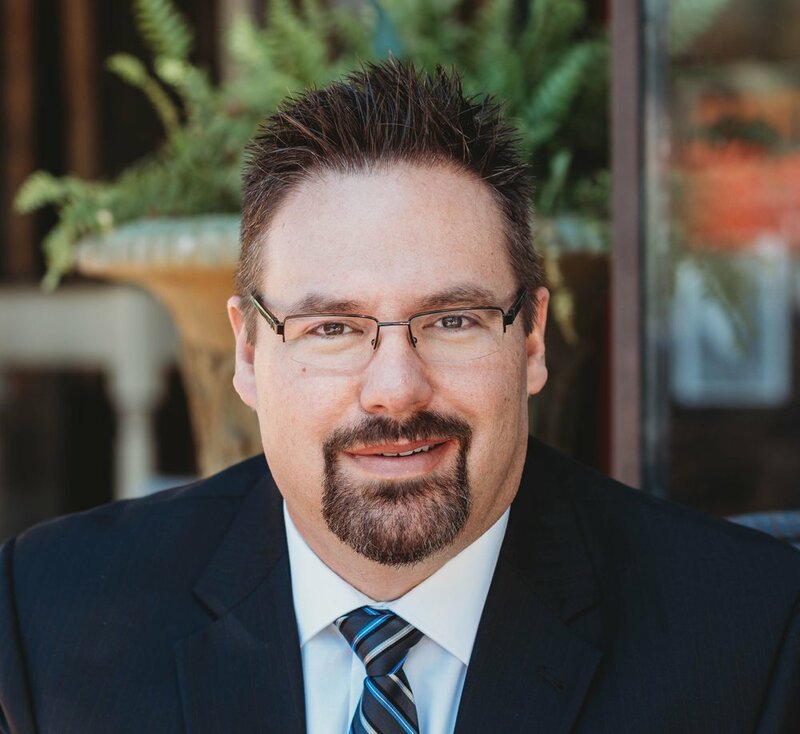 He has been in professional sales for over 21 years and loves helping people feel comfortable in the buying and selling process. Jason enjoys going above and beyond for his clients to make sure they have an excellent experience and get the service they deserve. Jason worked for Verizon Wireless for 9 years before he decided to become a Realtor. He made this decision after his wife passed in September of 2017 from endometrial sarcoma cancer. They dated since his senior year of high school and were married for 21 years. Jason has a son that’s 20 and daughter that is a senior at Liberty Christian Academy. It’s been difficult for him and his children since losing his wife, however their faith in the Lord continues to guide them through the healing process. Jason is a member of Thomas Road Baptist Church and continues to worship there. For fun Jason enjoys hunting, fishing, golf and traveling on vacation with his family. He is so excited to continue his career with Lynchburg’s Finest.